Thomson Reuters recently announced the winners and honorable mentions of its annual ‘Stop Slavery Award’, comprised of companies and groups that are actively fighting against all forms of modern slavery, and are the leading examples of Corporate Social Responsibility in regards to modern slavery and human trafficking specifically. The initiative recognizes companies that have taken concrete steps to eradicate forced and other forms of modern slavery from their supply chains. The primary prize winner was Adidas, with additional recognition as an “Outstanding Achiever” for excelling in every judging category, however Thomson Reuters’ also went on to recognize the other winners and short-listed nominee companies including Barclays Bank, The Co-Operative Group, C&A, Intel, Walmart Stores, Inc. and many others for their efforts to combat modern slavery. 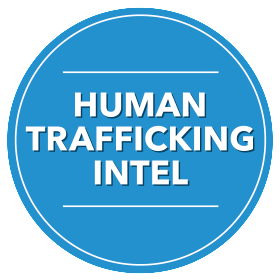 We at CHTCS want to congratulate all the companies recognized for leading the corporate fight against human trafficking and modern slavery.